Each year, we recognize original ideas and innovative projects created by Friends with this first-of-its-kind honor. Any Friends-supported project is eligible for consideration, provided project implementation began after January 1 of the preceding year (in this case, 2015). Examples include print publications, programming events, membership drives, fundraising campaigns, and digital initiatives. Entry submission is free, but participation requires a current MALF membership. (Contestants unaffiliated with MALF are welcome to submit membership application and annual dues along with their Evy Nordley entry materials.) 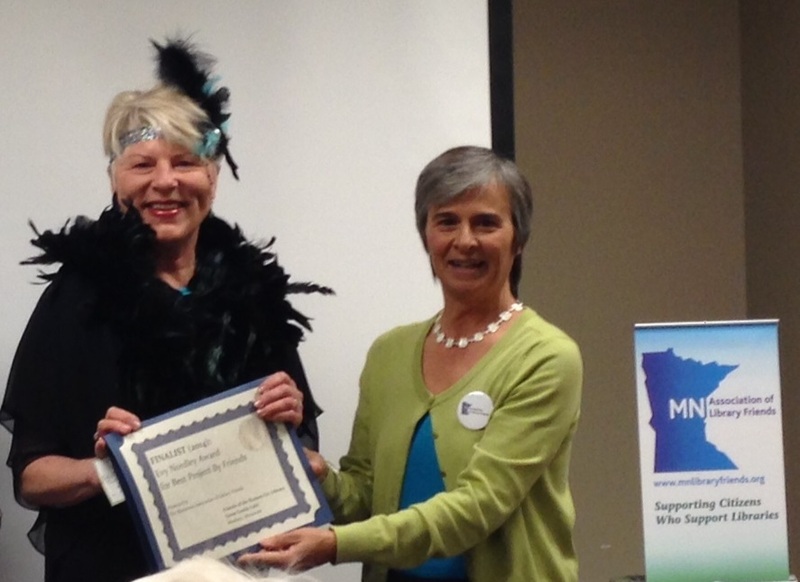 All entries for the 2016 cycle must be postmarked by Friday, June 17. 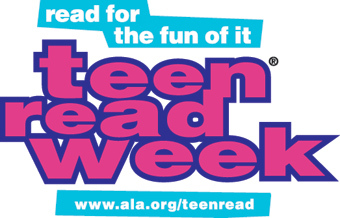 October 9-15 is national Teen Read Week. While the fall may seem a long way off, now is a good time to turn an eye to tie-in programming. Why? Over the summer, the Young Adult Library Services Association (YALSA) is partnering up with the Dollar General Literacy Foundation to give select libraries a head start in their planning and funding. As in years past, a YALSA judging committee plans to award ten $1,000 Teen Read Week “activity grants” to deserving public libraries – and, where appropriate, partnering Friends groups – interested in coordinating special programs any time October 9-15. The focus for the 2016 cycle is on ESL and multilingualism. Program ideas catering to the estimated 22% of the nation’s youth who speak a language other than English in the home will receive top priority. Tip:Take into account YALSA teen program best practices, which you can find here. Click here to learn more, and to apply. Your application is due by June 1. Recipients will be notified the week of July 11. While only a small fraction of the nation’s library supporters can make the trek out to Washington each spring for National Library Legislative Day, each and every one of us can make use of this important advocacy opportunity and should have May 2-3 marked on our calendars. Back by popular demand, the American Library Association is pleased to announce ‘Virtual’ Library Legislative Day. In conjunction with NLLD, Friends of the Library and other supporters are encouraged to call the office of, or write to, their congressional representatives. ALA’s Washington Office, in partnership with the ALA Office for Library Advocacy, has crafted talking points to assist you. In brief, national priorities for the next fiscal year include: increased support for school libraries, PATRIOT Act reforms, LSTA appropriations, and a push to make more taxpayer-funded research freely available to all (through libraries and otherwise). Click here to learn more about each ALA priority and the bills relating to them. Click here to learn how best to get in touch with the people representing you in the U.S. Senate and House of Representatives.